A majority of taxpayers think that lodging a tax return is becoming too complex to do without professional advice, according to an H&R Block survey. 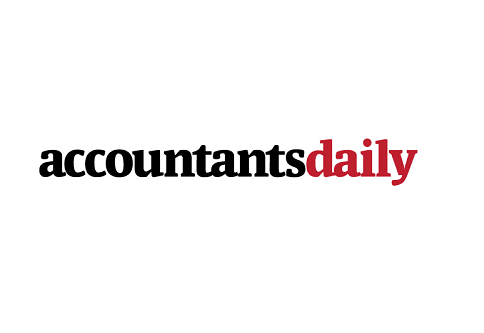 The tax accounting group surveyed 5,822 Australian taxpayers and found that 71 per cent of respondents thought it was more important than ever to have specialist advice when lodging tax returns, while only 1 per cent felt the need for specialist advice was diminishing. Despite the ATO’s efforts to simplify the tax system, 28 per cent of those surveyed thought the process was getting more complex and a further 47 per cent believed it was about as complex as in previous years. Just 21 per cent thought there had been any noticeable simplification in the process. Mark Chapman, director of tax communications at H&R Block, said the survey shows the importance of accountants' and tax agents' roles has not diminished in the changing tax environment. “Taxpayers think the system is complicated and not getting any simpler. Overwhelmingly, taxpayers feel an increasing need to talk to a tax agent when completing their return,” Mr Chapman said. “Tax law is so complex, running to thousands of pages, that taxpayers rarely feel comfortable that they have got everything right. And if they inadvertently make a mistake which results in them owing extra tax, they can get hit by penalties and interest by the ATO, as well as having to pay the extra tax. “Our research shows that taxpayers just don’t want to risk it; they’d rather pass the job on to an expert who can navigate their way around the system and ensure that the stress is taken out of the process,” Mr Chapman added.